Land Rover has launched the 2018 Discovery Sport and Range Rover Evoque luxury SUVs in India, with a new petrol engine. Both SUVs are equipped with the 2 litre-4 cylinder Ingenium turbocharged petrol engine. This engine produces 240 PS of peak power and 340 Nm of peak torque. It’s mounted transversely in both SUVs, and is paired to an eight speed automatic gearbox. The engine uses aluminium extensively to keep the weight low, and is equipped with twin scroll turbochargers that minimize turbolag and deliver consistent torque throughout the rev range. The SUVs also also available with turbocharged diesel engines. The Ingenium petrol engine equipped 2018 Land Rover Discovery Sport is available in SE and HSE trims, and prices start from Rs. 49.2 lakhs. The Evoque Ingenium petrol is also available in SE and HSE trims, with prices starting from Rs. 51.06 lakhs, ex-showroom Delhi. Both SUVs are assembled at Jaguar-Land Rover’s factory in Chikali, through the completely knocked down (CKD) kit route. As for key new features, both SUVs now receive features such as Wi-Fi Hotspot (with 4G access to up to eight devices) and Pro Services. The InControl-Pro Services gets key features like The Route Planner App, Commute Mode and Sharing ETA (expected time of arrival). The Discovery Sport sold in India is the least priced Land Rover, and serves as an entry level model. The SUV gets an all wheel drive system as standard, and is a five seater. The Evoque is slightly pricier, and is sold as a high performance luxury crossover with its sharp design being the prime focus. Like the Discovery Sport, the Evoque is also a five seater. 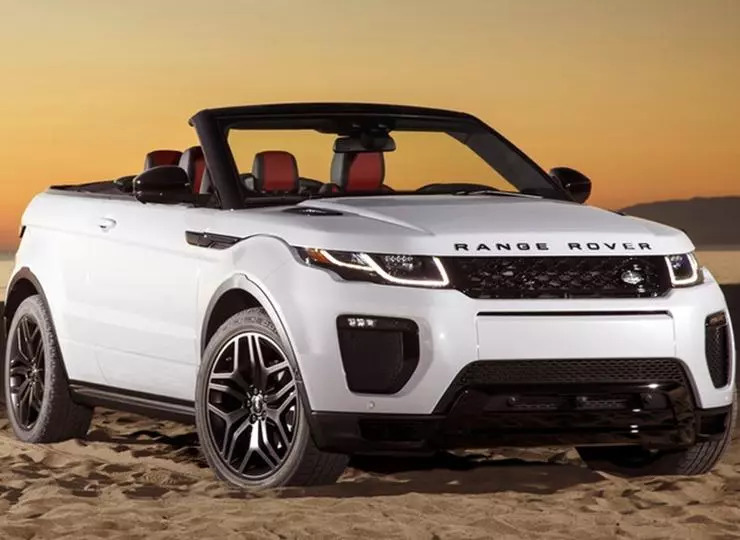 Range Rover also sells the Evoque Convertible in India, the country’s only such model. The Evoque Convertible features a two door layout, and is considerably more sporty looking than the rest of the Evoque range sold in India.